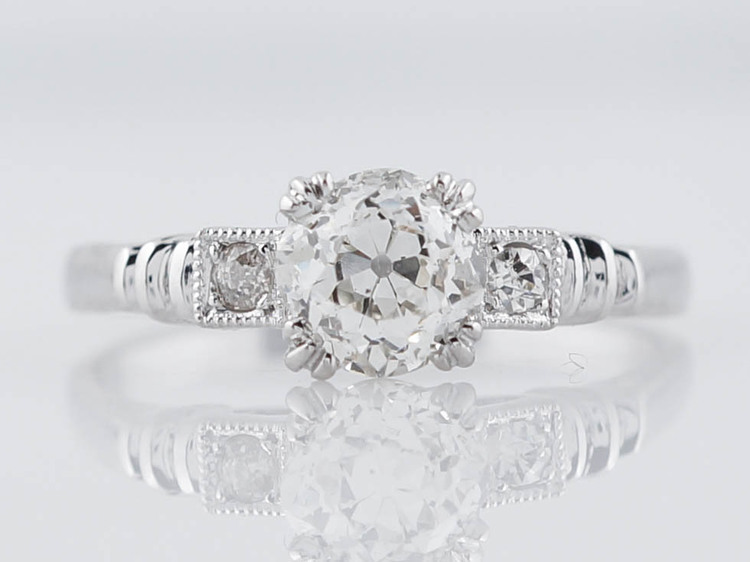 This modern engagement ring features a stunning GIA certified 1.41 carat round brilliant cut diamond at its center. 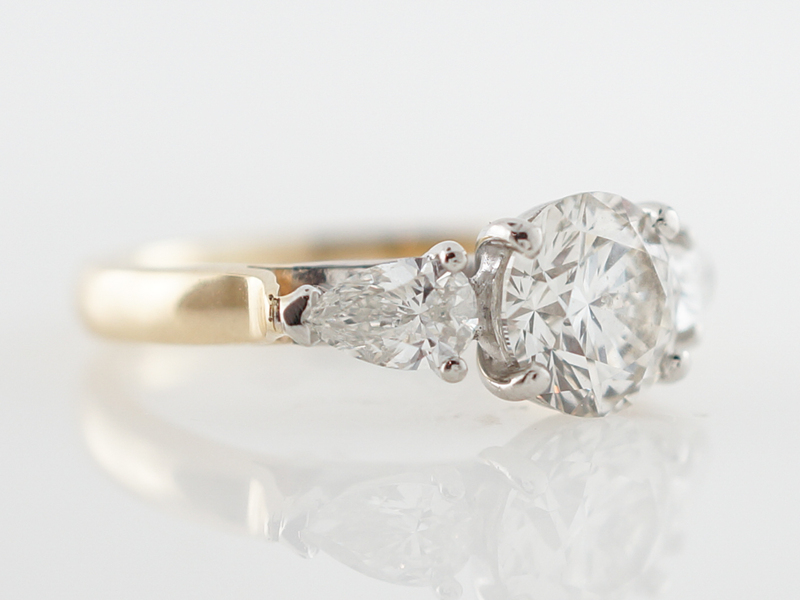 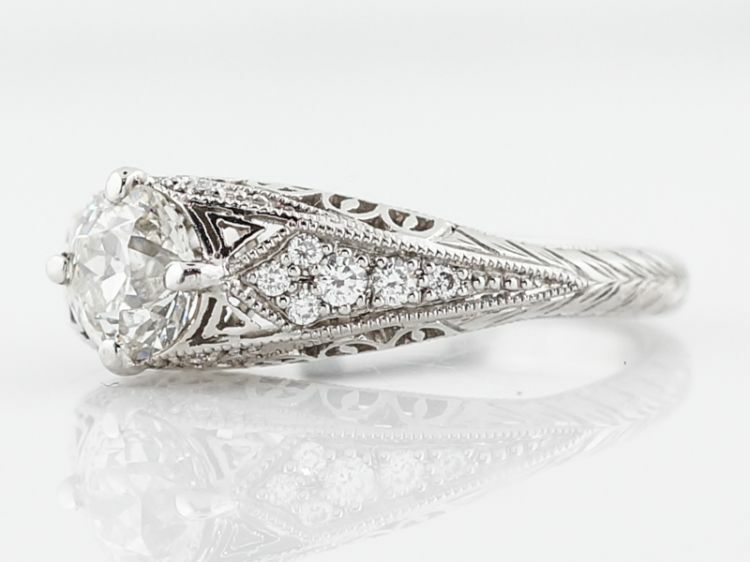 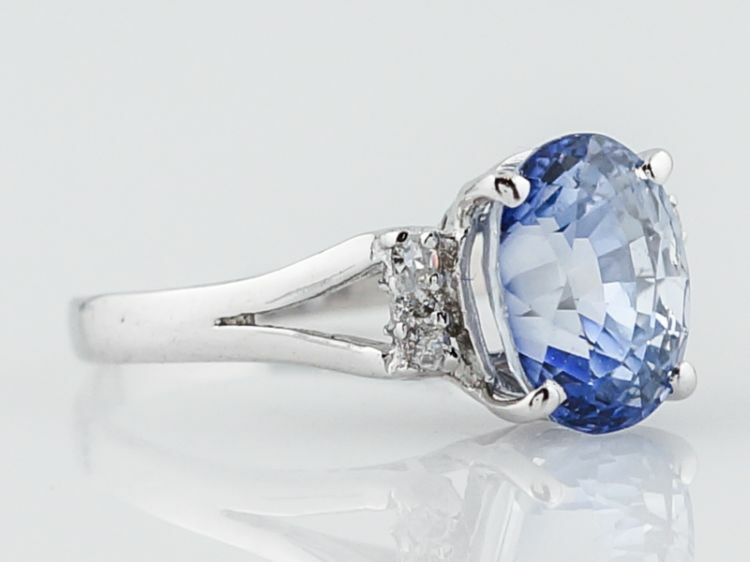 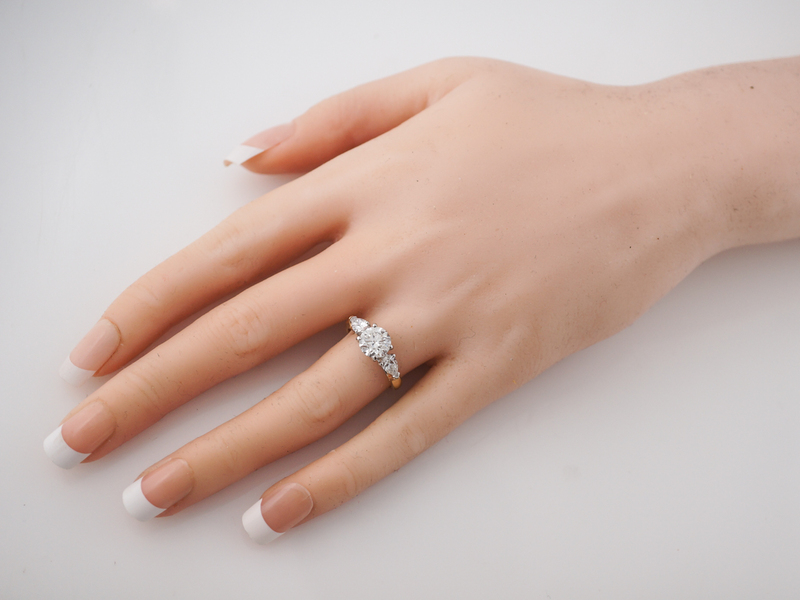 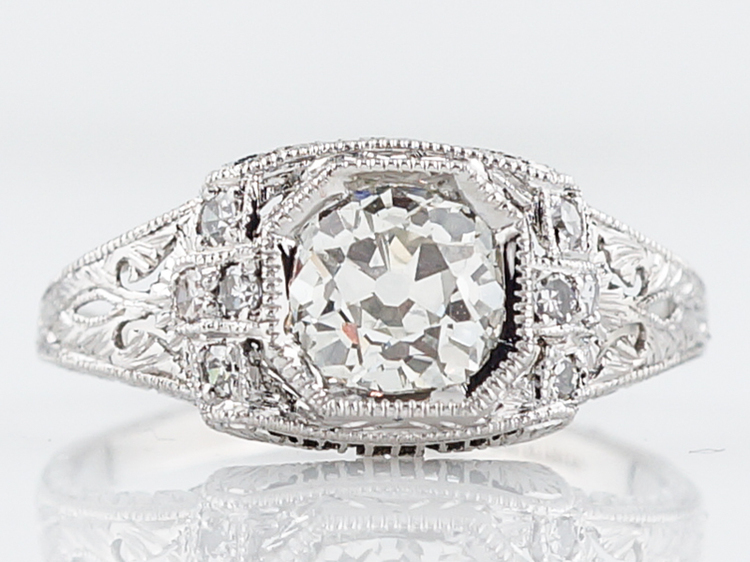 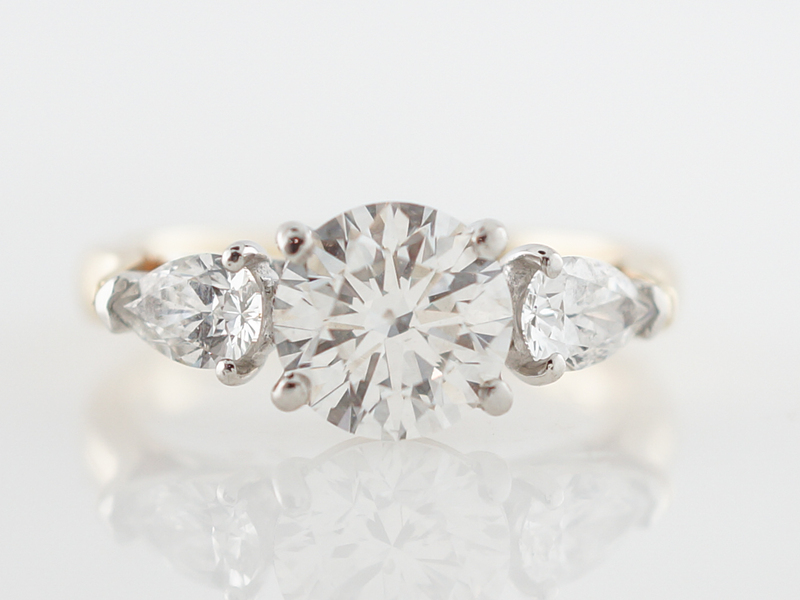 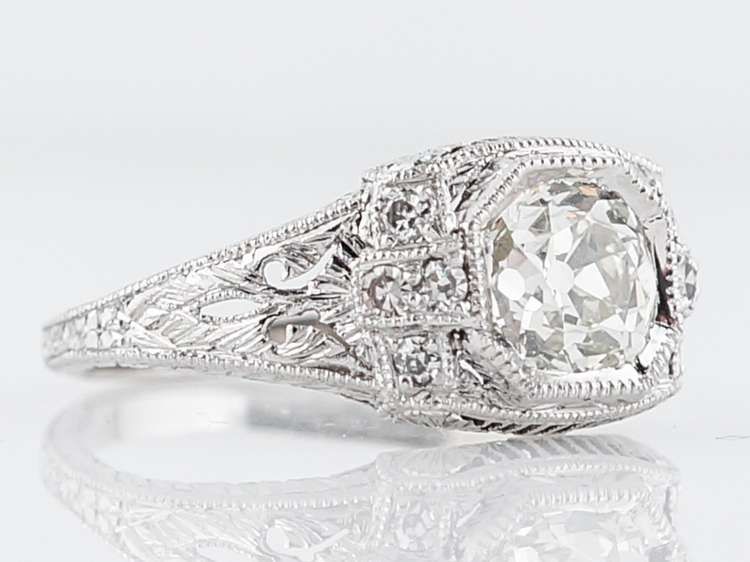 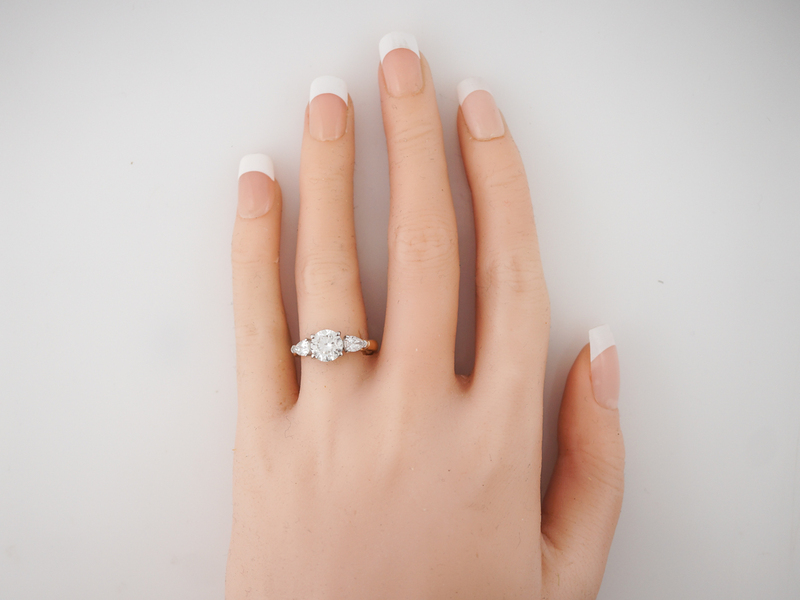 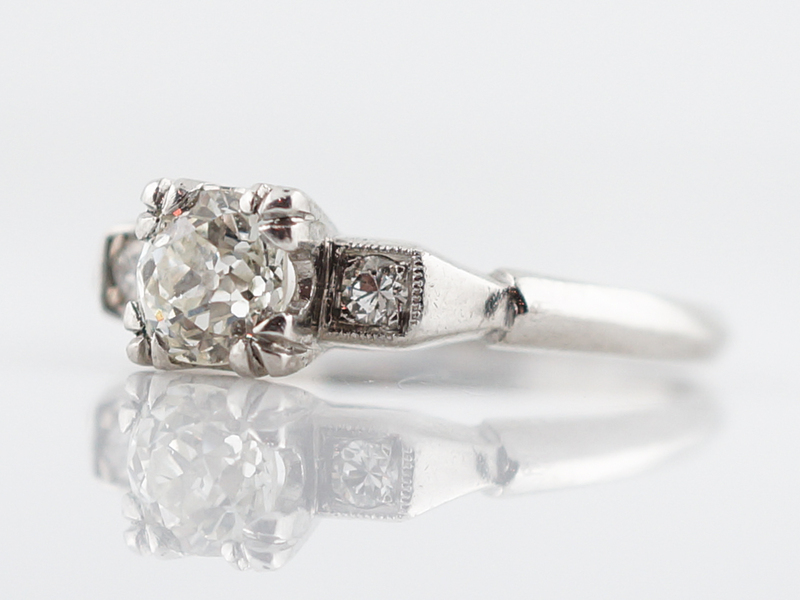 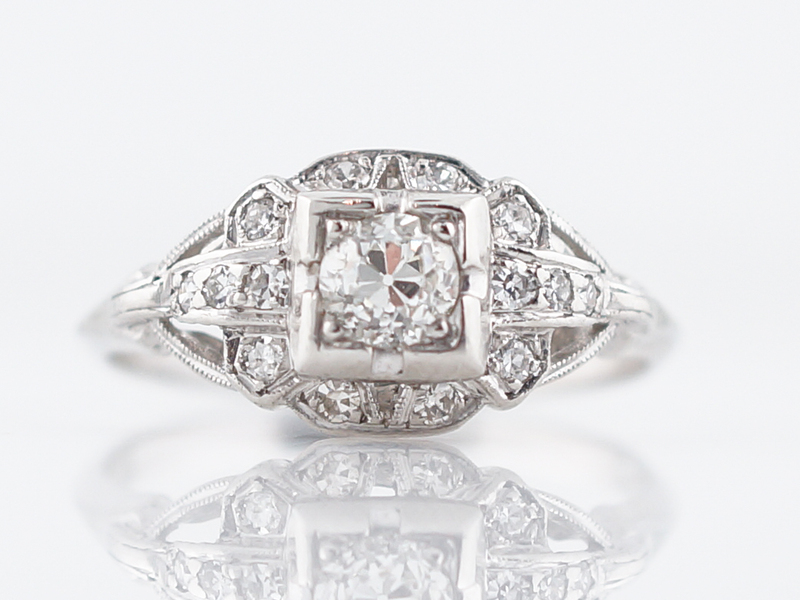 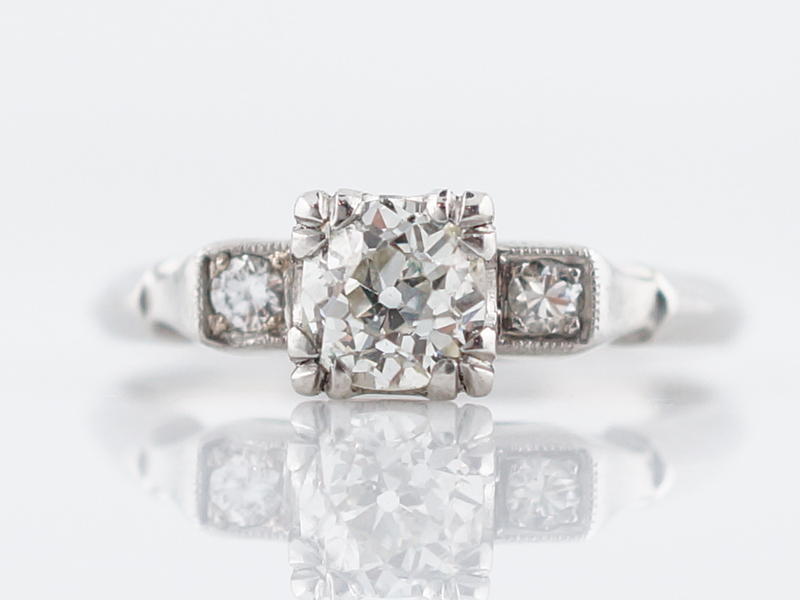 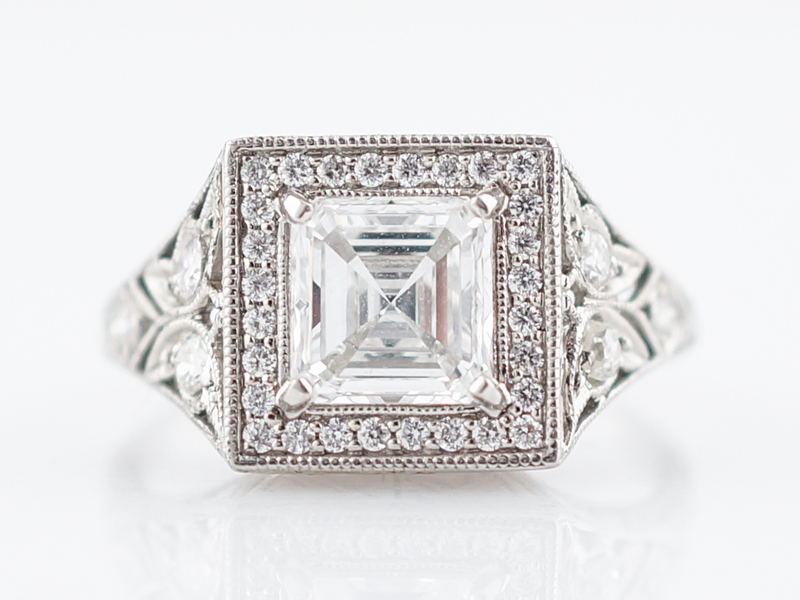 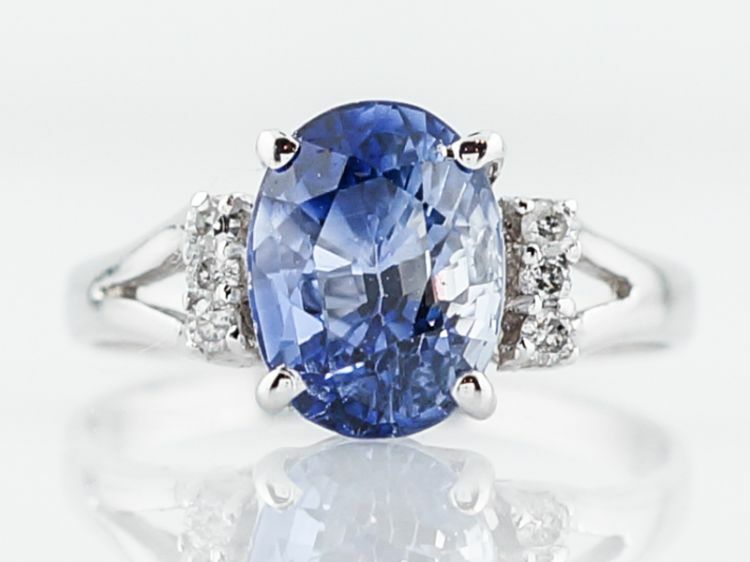 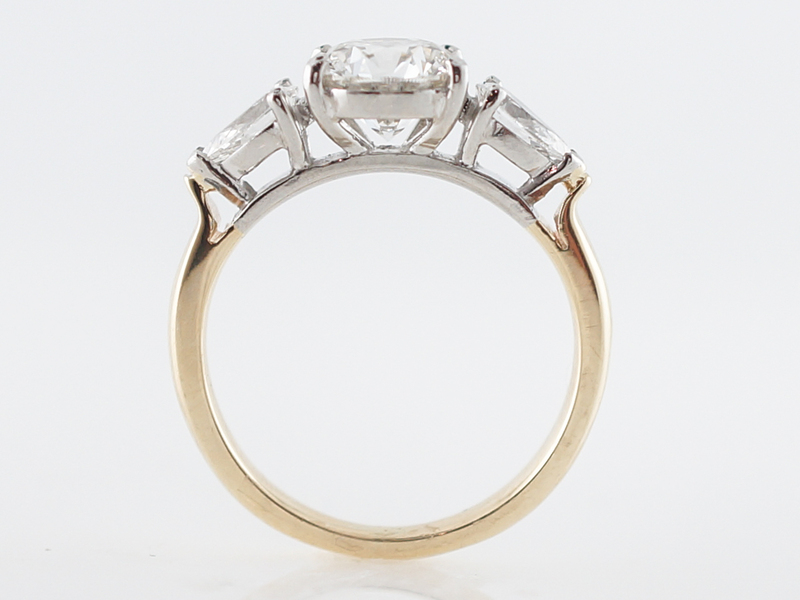 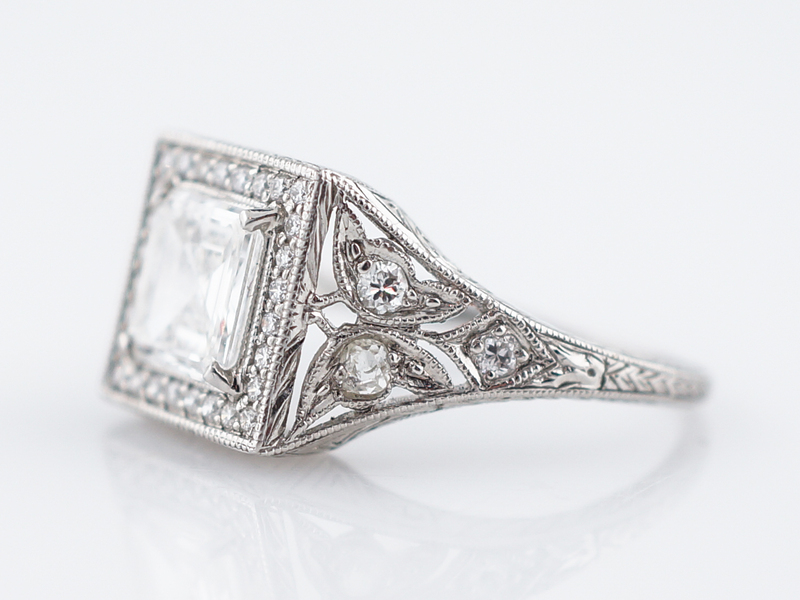 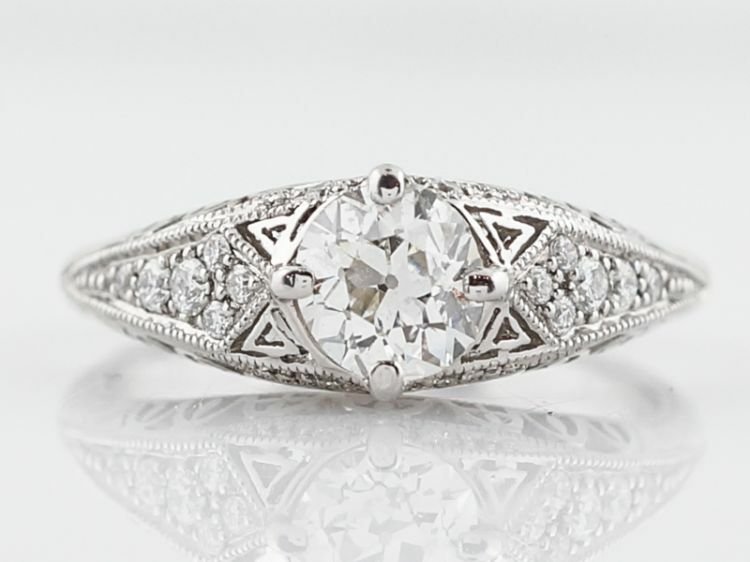 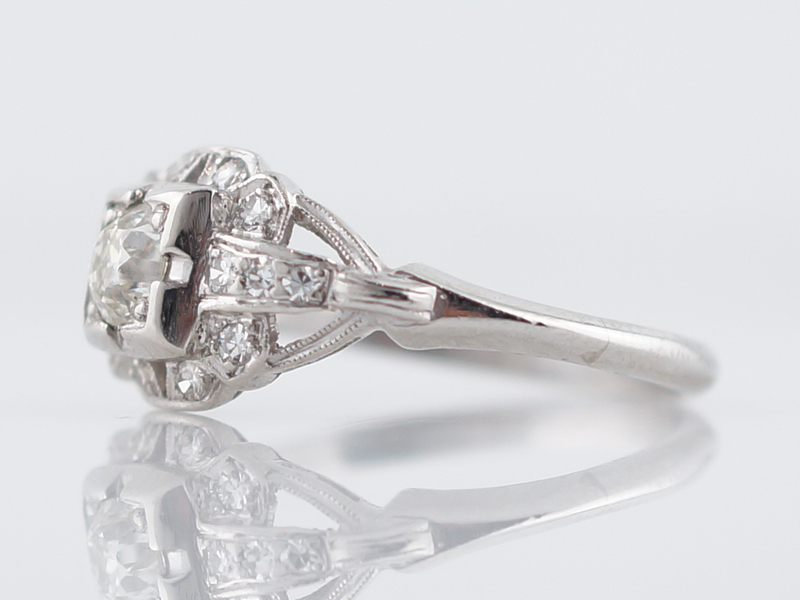 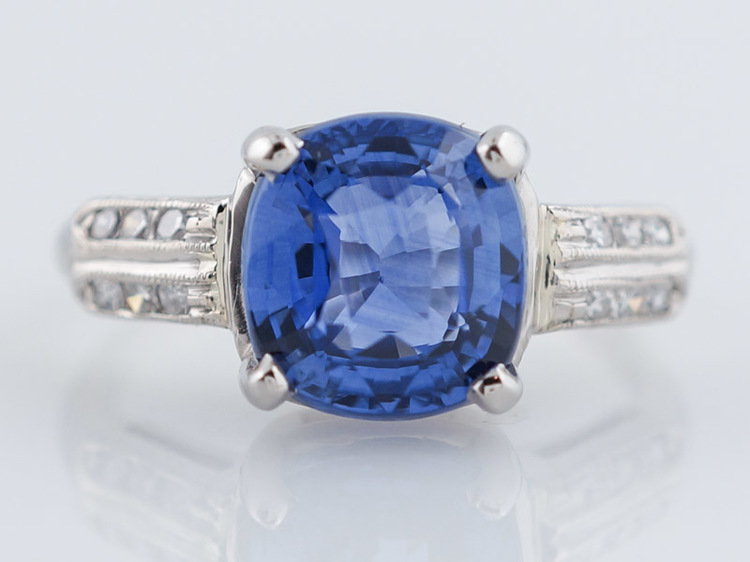 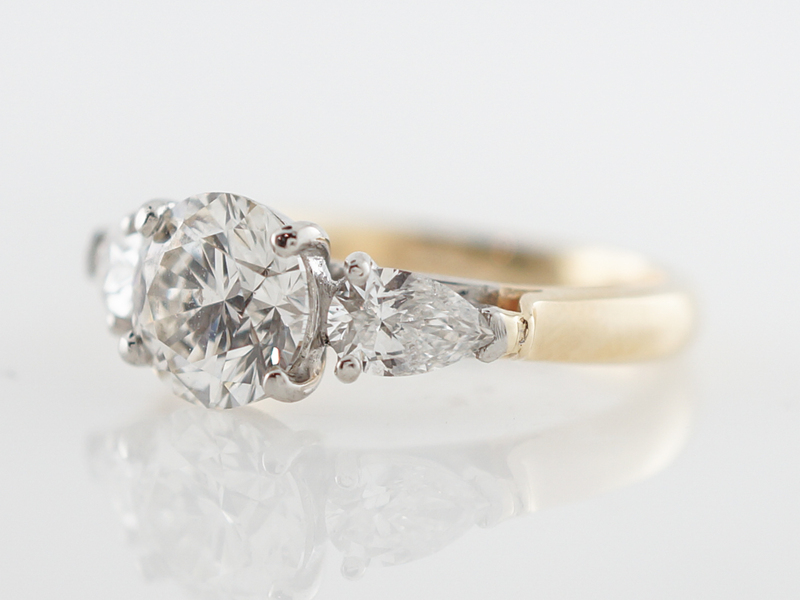 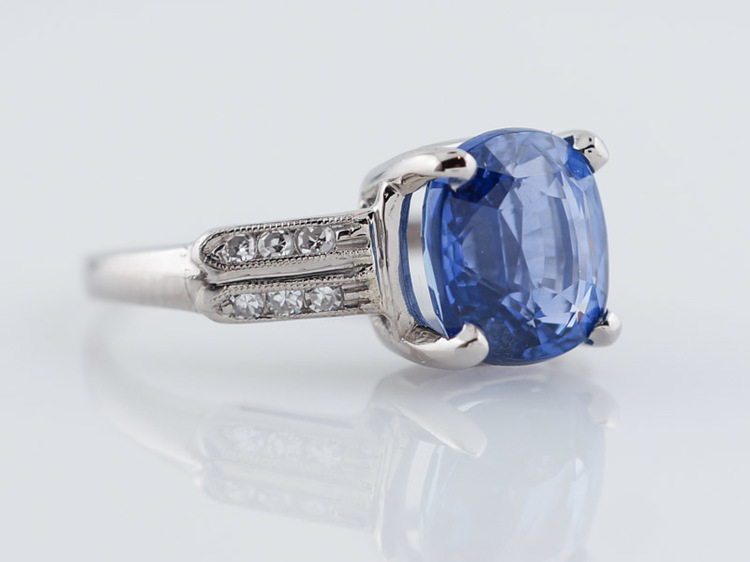 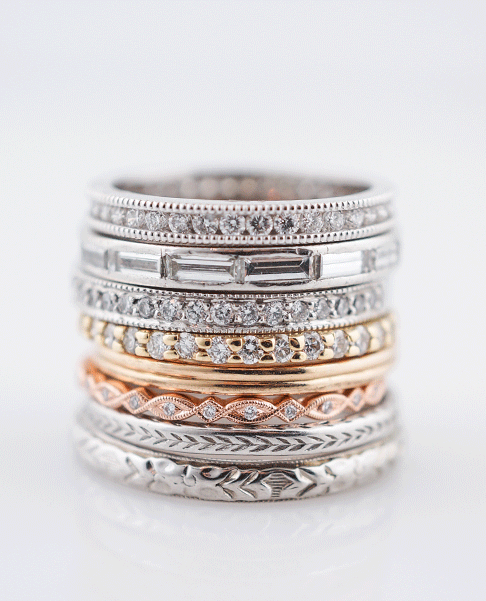 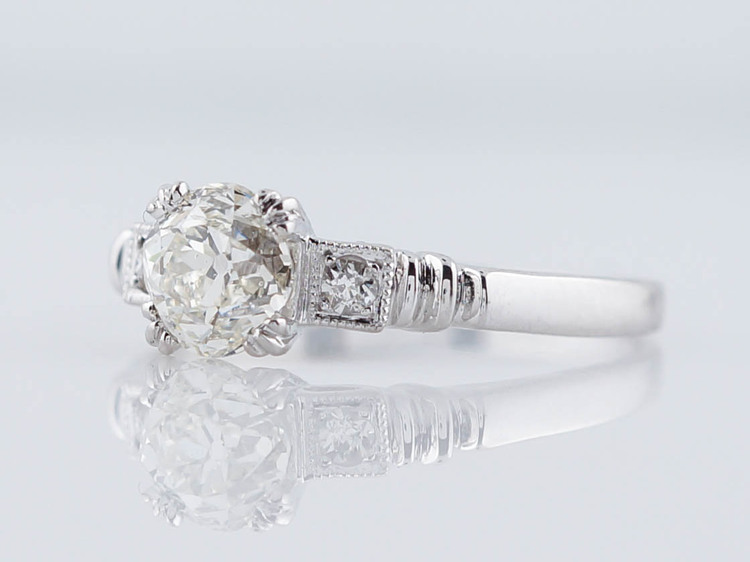 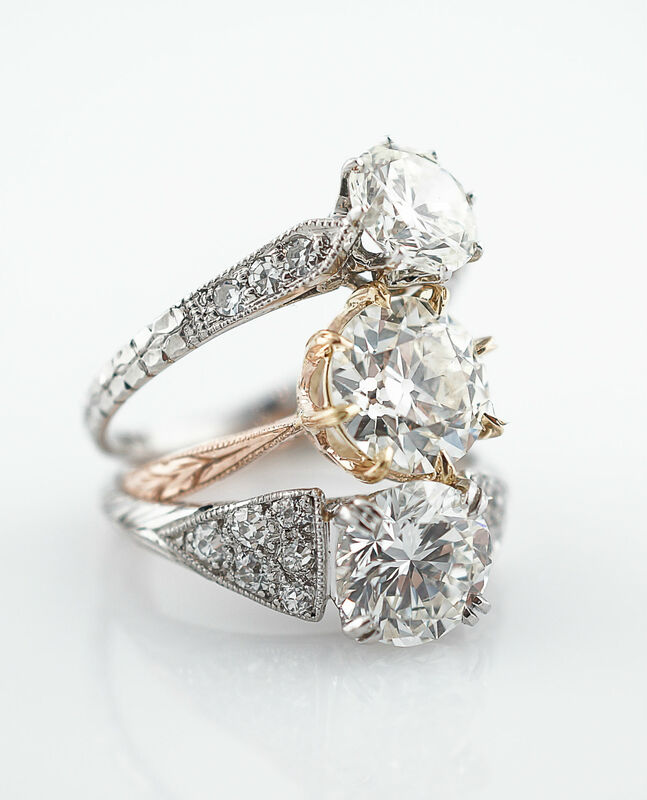 The center stone is held in place by four platinum prongs that blend seamlessly with the stone. 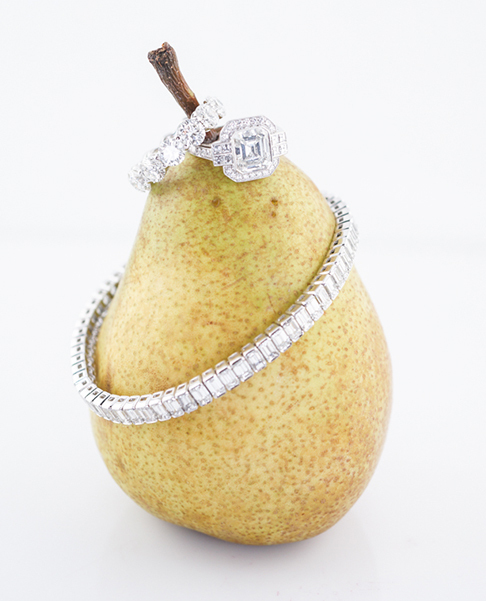 Accenting the center diamond are two pear cut diamonds, adding sparkle and shimmer at every turn. 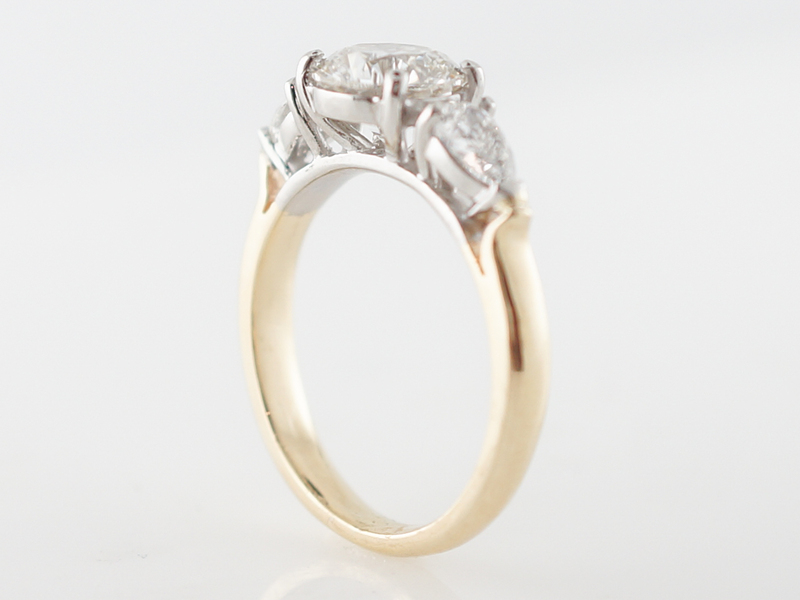 The top half of the ring is finished in platinum while the bottom half is 14k yellow gold, creating a wonderful two-tone look that is timeless!